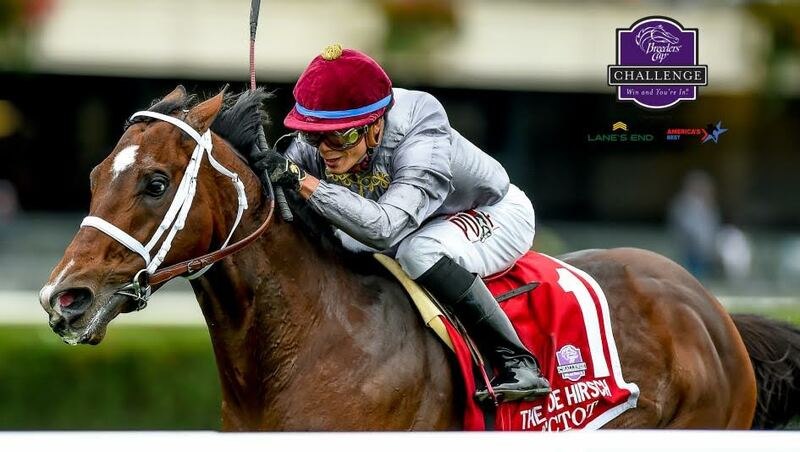 The 2016 Breeders’ Cup World Championships, the culmination of thoroughbred racing, will showcase a number of BSW Bloodstock horses. 8 different horses, including two private acquisitions within the last three weeks will take on the best horses in the world on Friday and Saturday at Santa Anita. BSW Bloodstock privately purchased an interest in Mind Your Biscuits for Head Of Plains Partners and Michael E. Kisber. Since winning the G2 Amsterdam Stakes at Saratoga in July, the colt has continued to be competitive in Graded Stakes races. 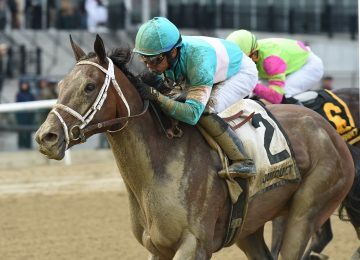 His last effort produced a late running 2nd place finish in the Grade 3 Gallant Bob Stakes at Parx Racing. Mind Your Biscuits is trained by promising 23 year old trainer, Robert Falcone, Jr. The speedy son of Posse is entered in the Breeders’ Cup Sprint and looks to be a legitimate contender in a wide-open field. A 50% interest in Channel Maker, was acquired in early October for owners Gary Barber and Wachtel Stables. The Ontario bred is a son of English Channel, and has 1 win and 2 thirds from 3 starts. He last raced in the Summer Stakes at Woodbine, where he finished 3rd in a very tough field after being bumped at the start. 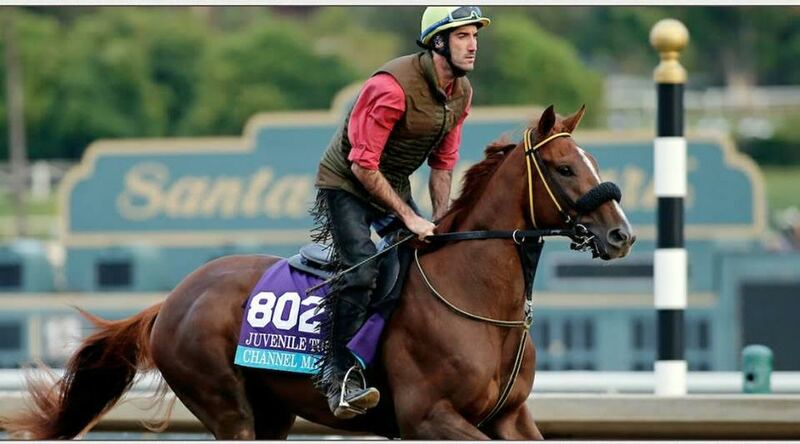 Channel Maker is trained by Daniel Vella and has been entered in the Breeders’ Cup Juvenile Turf. Chad Brown trainee, Rymska was 2nd in her first race in the United States, a graded stakes event. After which BSW purchased an interest in the filly on behalf of Sheep Pond Partners, Tom Coleman, and Norton Herrick. The 2 year old French filly now boasts a record of 2 wins, 1 second and 1 third in 4 career starts. She is training very well and gets the addition of lasix. 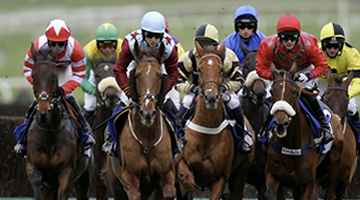 She is expected to be a live longshot in a deep field of talented two-year-old fillies. 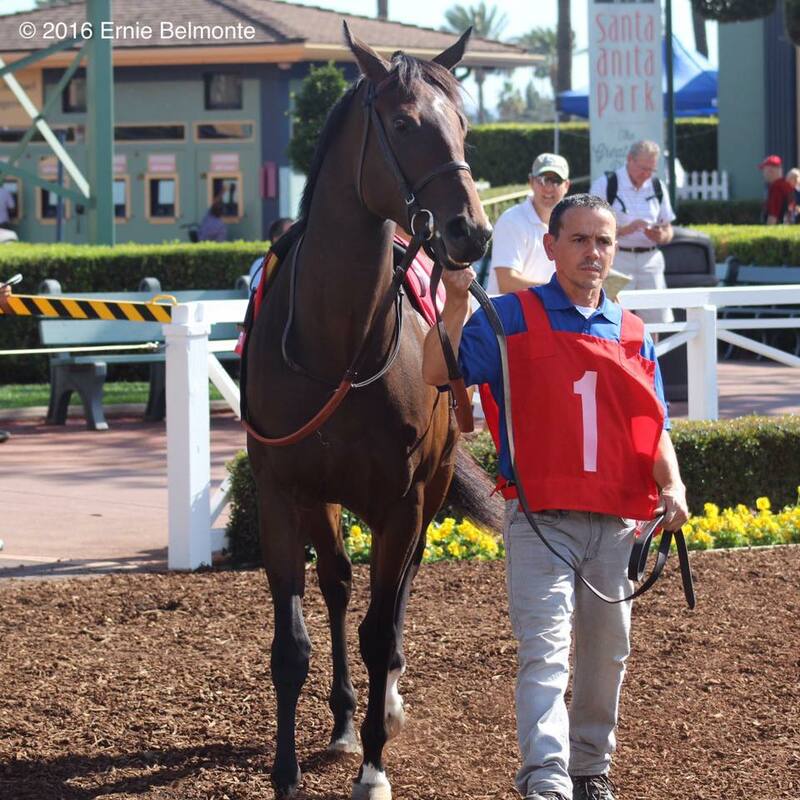 Runner up in the Surfer Girl Stakes at Santa Anita, Happy Mesa has shown promise for trainer Graham Motion. The filly was purchased privately and is managed by BSW Bloodstock. She’s entered in the Breeders’ Cup Juvenile Fillies Turf. Happy Mesa won the Selima Stakes at Laurel Park in her second career outing. She is owned by Great Point Stables LLC, Highclere America, Zoom and Fish Stable Inc.
Ectot, last won the Joe Hirsch Turf Classic Stakes – Gr. 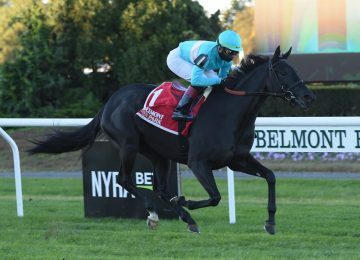 1 by 5 lengths, defeating heavy favorite, Flintshire (GB), over the yielding turf course at Belmont. Despite bobbling at the break, the 5 year old horse led the field around the mile and a half distance. He couldn’t be training any better and comes into this spot in top form. He’s managed by BSW Bloodstock and will run in the Breeders’ Cup Turf for trainer Todd Pletcher and owners Al Shaqab Racing and Gerard Augustin Normand. 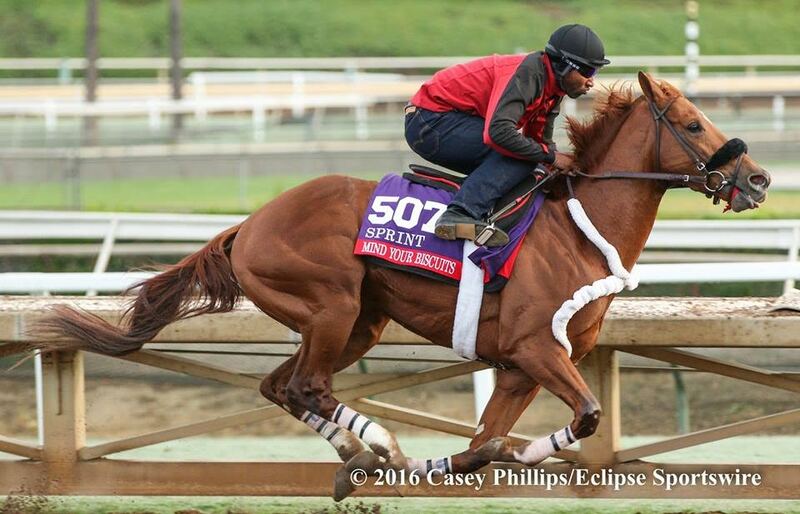 Undrafted will compete for the third time in the Breeders’ Cup Turf Sprint. The son of Purim broke slowly in this race last year and finished 5th for trainer Wesley Ward. But since that time, the 2015 Royal Ascot Diamond Juliee Stakes winner has won the Shakertown Stakes at Keeneland and competed in four graded stakes. Wavell Avenue and Lady Eli will both be looking for their second Breeders Cup wins. Lady Eli is one of the most heartwarming stories in the Breeders’ Cup, she returned to the races in August of 2016 after a yearlong battle with laminitis. She won the Flower Bowl Stakes (G1) at Belmont Park as her prep race for the Breeders Cup. 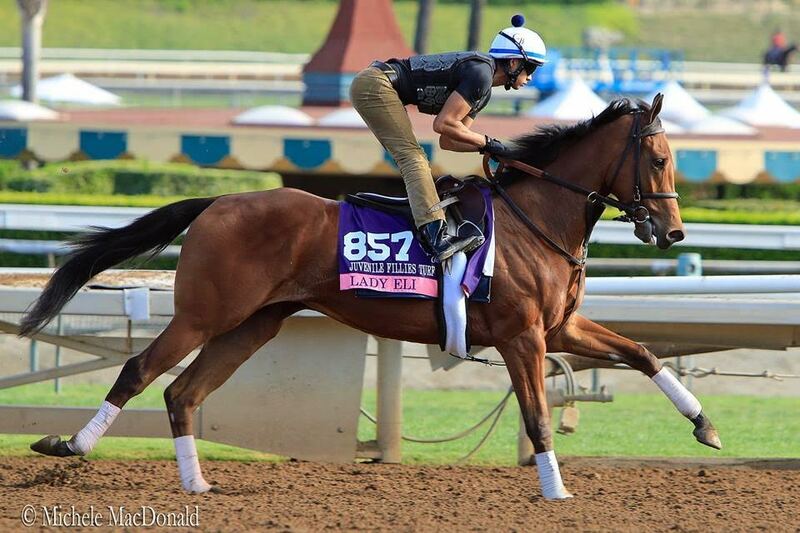 Lady Eli is owned by Sheep Pong Partners, and will run in the Breeders’ Cup Filly & Mare Turf. The 2015 Breeders’ Cup Filly & Mare Sprint Champion, Wavell Avenue, returns to defend her title for owners M. Dubb, D. Simon, Head of Plains Partners LLC and Bethlehem Stables LLC.